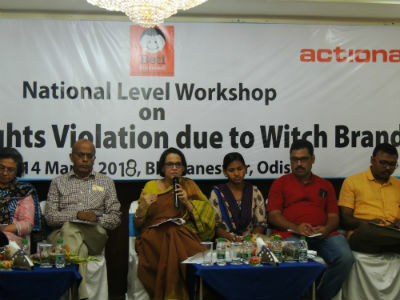 Report by Bhaskar Pradhan; Bhubaneswar: ActionAid with the support of National Commission of Women inaugurated a two day National level workshop on the issue of Women’s Rights Violation due to Witch Branding at Hotel Empires, Saheed Nagar, Bhubaneswar, Odisha. Inaugurating the workshop, Sashiprava Bindhani, Chairperson, Odisha RTI said that we have to understand that access to justice is vital as this witch craft killings mostly get social support and patronage. 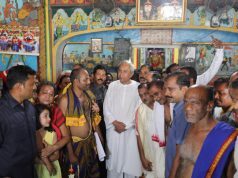 Thus we have to work at two levels – implementation of state law on Witchcraft killing and change in social perception. 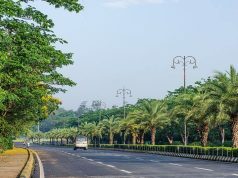 One of the victims of witchcraft tortures shared how she was ousted from her village and she is facing fresh discrimination even in Bhubaneswar where she is located now as her identity was revealed in recent media coverage. Another victim shared how her parents and elder sister were brutalized and killed through poisoning before her own eyes and how the police took 7 days to take note of the incidence. Prof Devnathan who is an expert in this issue said that we have to build on tribal values on equality and get rid of this heinous practice of witchcraft killings. Sehjo Singh, Director Programmes, ActionAid said that lets try to form a network of all stakeholders by concentrating on few high prevalence areas. Debabrata Patra, Regional Manager, Actionaid summed up five action points of discussion, i) Use the network of partners and rapport with district authorities, district legal authorities in high prevalence districts to spread awareness and take preventive action on the issue ii) Scale up the best practices in the state and in India on the initiative against witchcraft killings iii) Build tribal and dalit leaders to work against witchcraft killings iv) research and reporting of human rights violation v) Help the victims to get justice and linkages with government schemes and rehabilitation. This workshop involved survivors, community leaders and other stakeholders who shared the status of their respective districts on women’s rights violation due to witch branding through sharing of testimonies. Along with this, there was a discussion and analysis on different aspects of the issues like socio-legal and women’s rights connected with witch branding. This workshop will facilitate interaction for the possible networking of civil society organizations and an action plan to address the issues locally and nationally. During this event SBI Ladies club, Bhubaneswar felicitated some change maker those who are fighting against the witch branding.